Inauguration Celebration organized by Democrats Abroad Germany-Berlin Chapter. 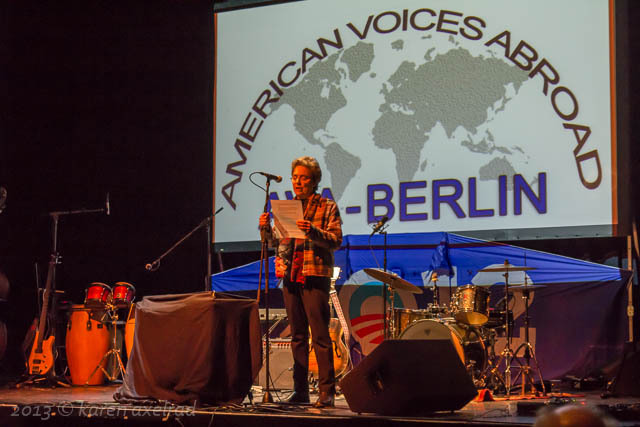 Our chair, Ann Wertheimer, spoke for AVA-Berlin. Her Inauguration Speech was well received by all. Video of Ann’s speech. More photos here. This entry was posted in Archive, Event. Bookmark the permalink.